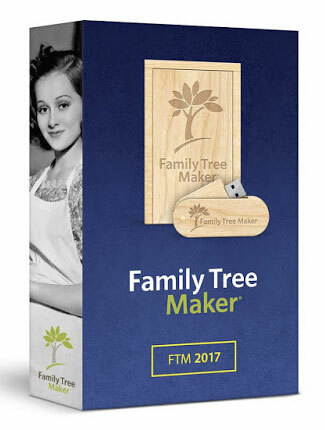 Family Tree Maker 2017 – The Best All Round! 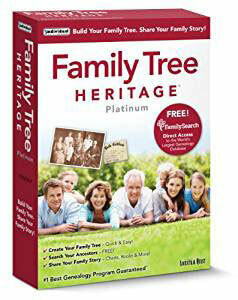 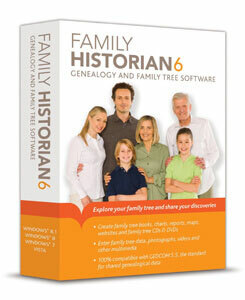 Family Tree Heritage 9 – The Best to Print out your Records! 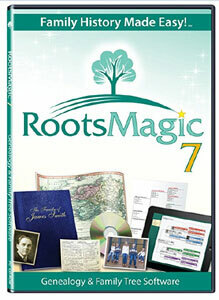 RootsMagic 7 – Offers You More! 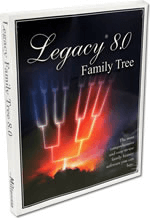 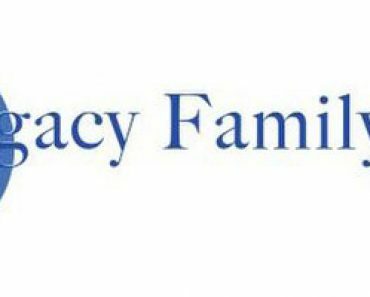 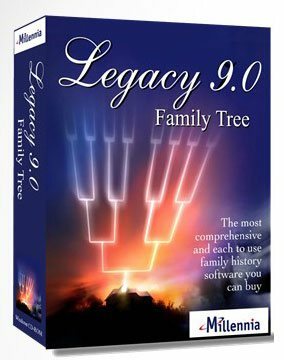 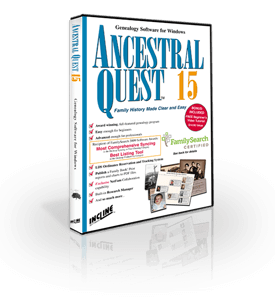 Legacy 8 – The Best Genealogy Program Today!